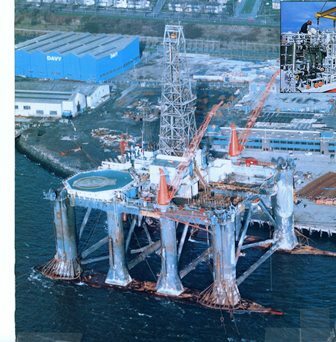 Piping subject to ship motion acceleration loads, deck and structural 3D displ's, wind, blast, ice, snow, constant and cyclic temp./pressure, fatigue, creep, sea currents, wave slamming, etc. 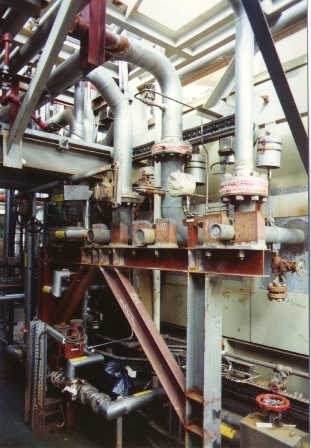 wind, blast, ice, snow, and temp./pressure/motion fatigue with associated creep (-20 to 525C). 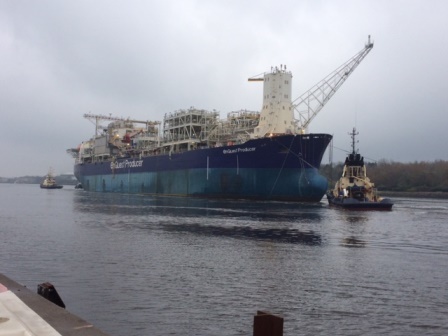 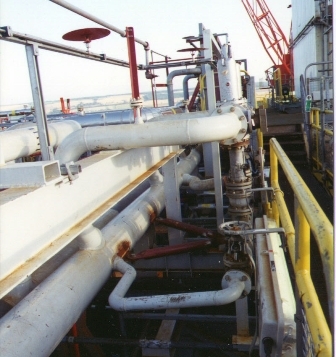 Piping subject to FPSO motion acceleration loads, deck & structural displ's, wind, blast, ice, snow. 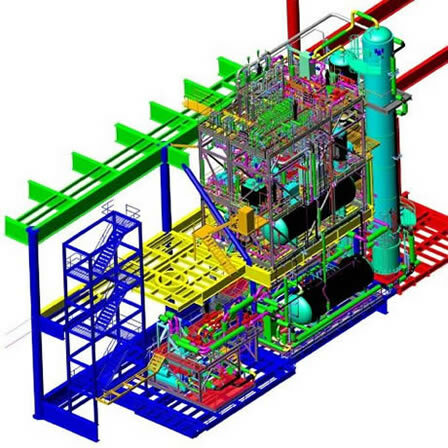 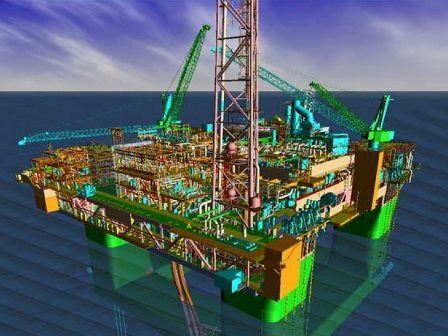 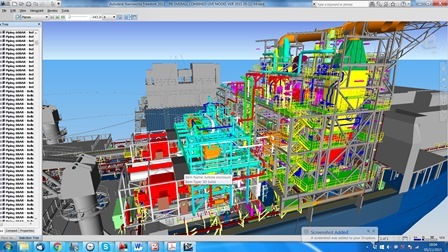 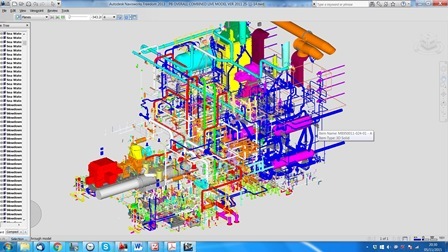 Piping subject to FPSO motion acceleration loads, deck & structural 3D displ's, wind and wave slamming loads. 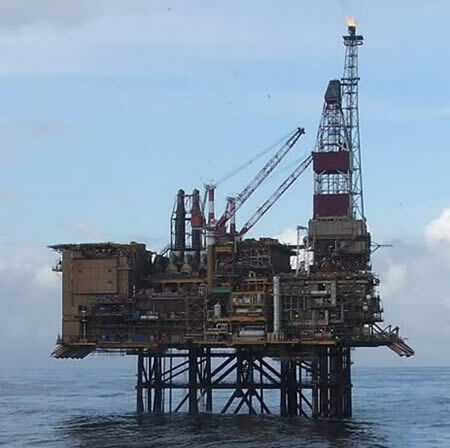 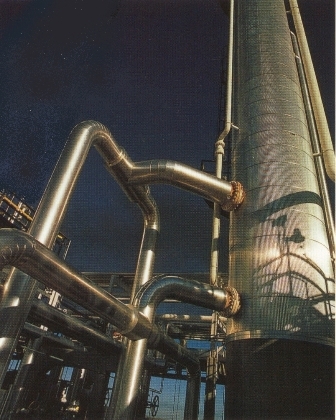 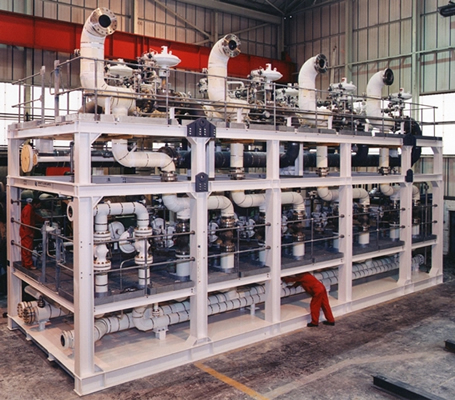 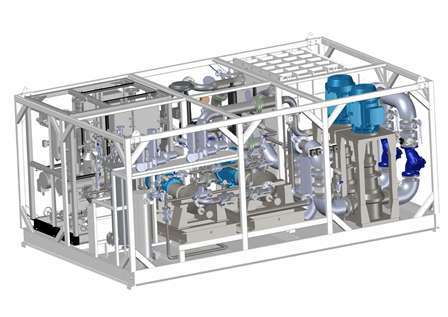 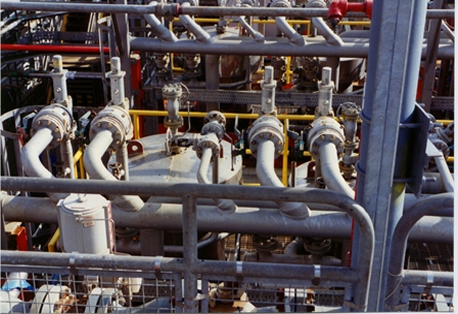 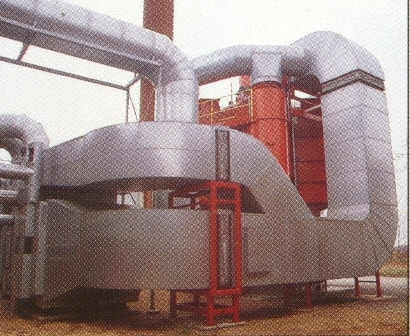 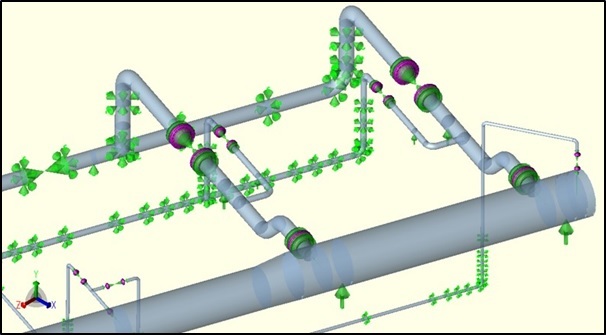 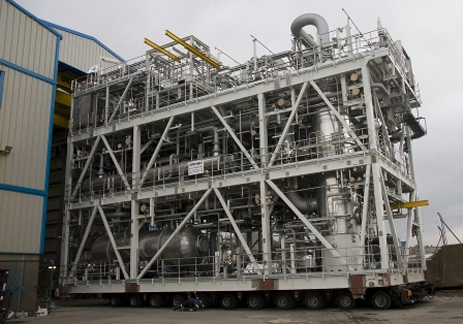 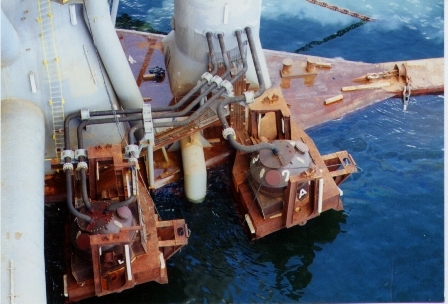 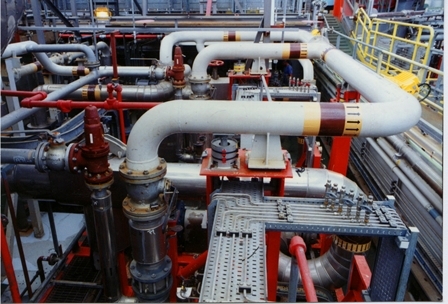 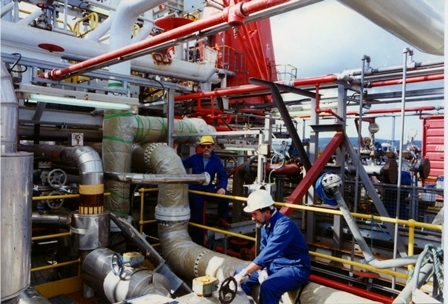 Piping subject to alternating pressure/temp (fatigue due to daily valves opening sequence) together with platform environmental loads and displ's. 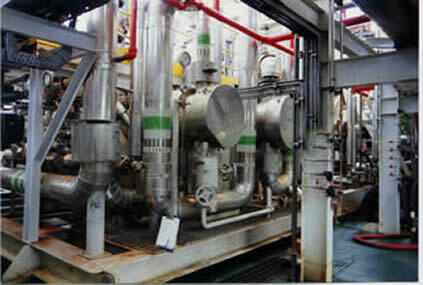 Plant Piping: Refineries, power generation, chemical, food, pharmaceutical, refrigeration plants, etc. 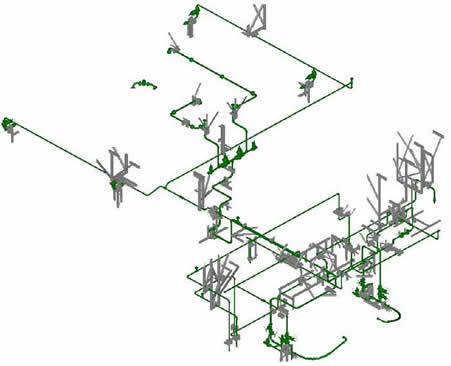 Stress analysis to B31.8 etc.